With timing and countdown function. * Digital show the setting speed and operation speed, easy and clearly. * Timing function, also can be countdown and digital showing . * Various fixtures available and easy to install. Safe and easy to operated. * pharmaceutical and other routine laboratory equipment. 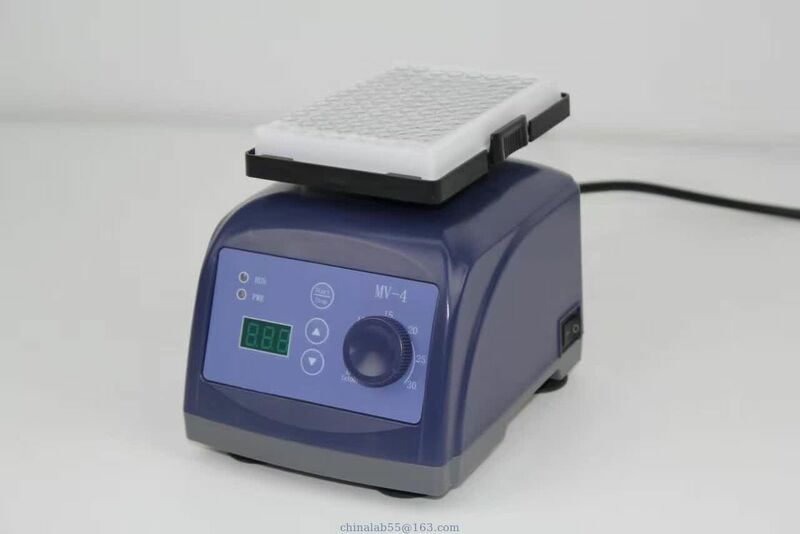 Used for sample tissue, cells, bacteria liquid, such as the chemical reagent oscillation, blending and mixing.